Sports Fan? “No way,” she said before she moved to Pittsburgh. This is a tale of a woman who rebelled against her upbringing with four older, and athletic, brothers. For years, I hated sports because they took most of my family away from me on weekends and holidays. They might have only gone as far as the living room floor, sprawling out in front of our black and white television set adorned with rabbit ears. (For those of you too young to know, the rabbit ears were antennas, pointed toward the nearest television stations.) My brothers and father focused solely on the game at hand. Sports also took my parents away as they attempted to attend every sports event of each of my brothers. Yes, I hated sports, with certain conditions. 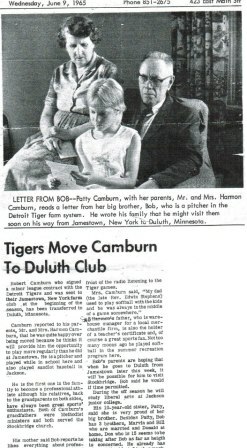 I loved the Detroit Tigers because one of my brothers signed with them in 1965, and we went to many games during his two-year stint in the minor leagues. I only loved them live – not on the television. My first husband was not an athlete, and he didn’t share my family’s obsession with professional and college football, basketball, golf, hockey, and baseball. 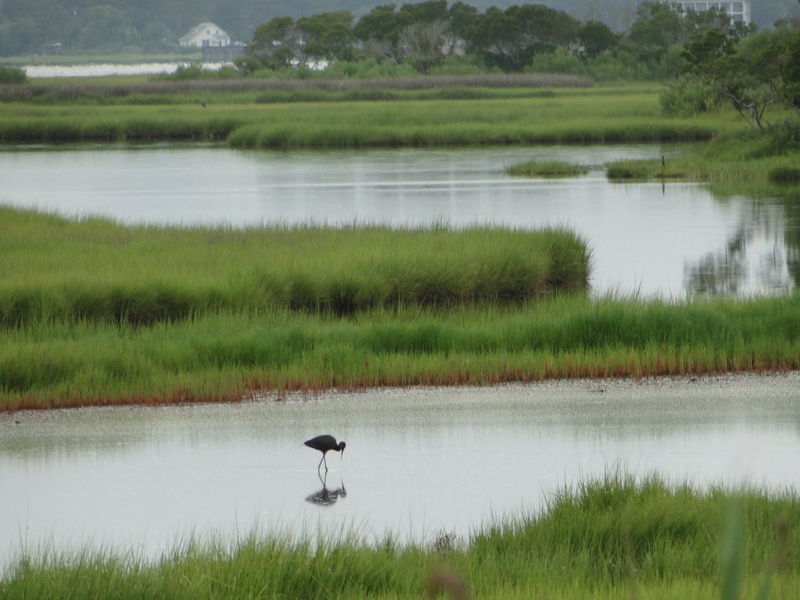 I buried my head in the sand when we moved to Florida to the land of Gators. I worked with folks who wore orange and blue underwear, and still I resisted through the Spurrier years and Tebowdom. Then something miraculous occurred. I moved to Pittsburgh and married a man who’d grown up with my brothers in Michigan, yet lived in southwestern Pennsylvania for more than three decades. 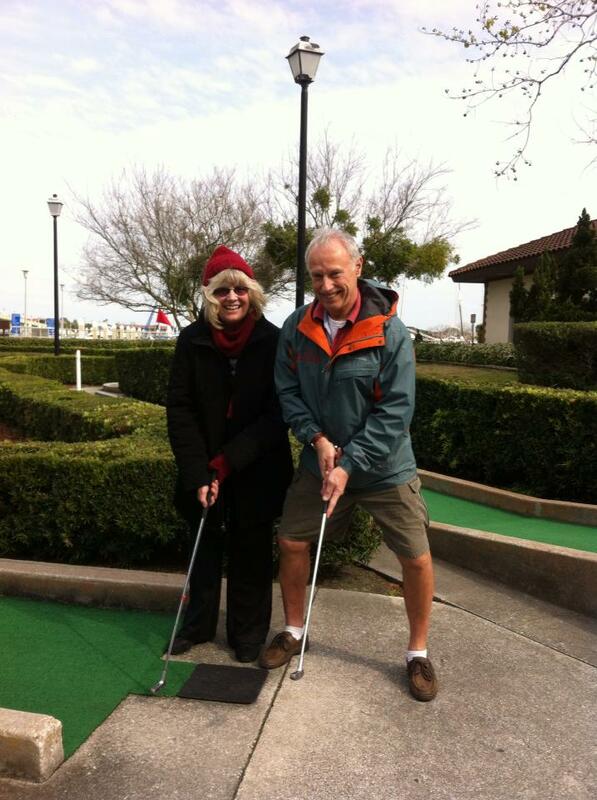 He indoctrinated me when he took me to a driving range for my first attempt in forty years at swinging a club. I missed and nearly spun myself around on the fake grass. 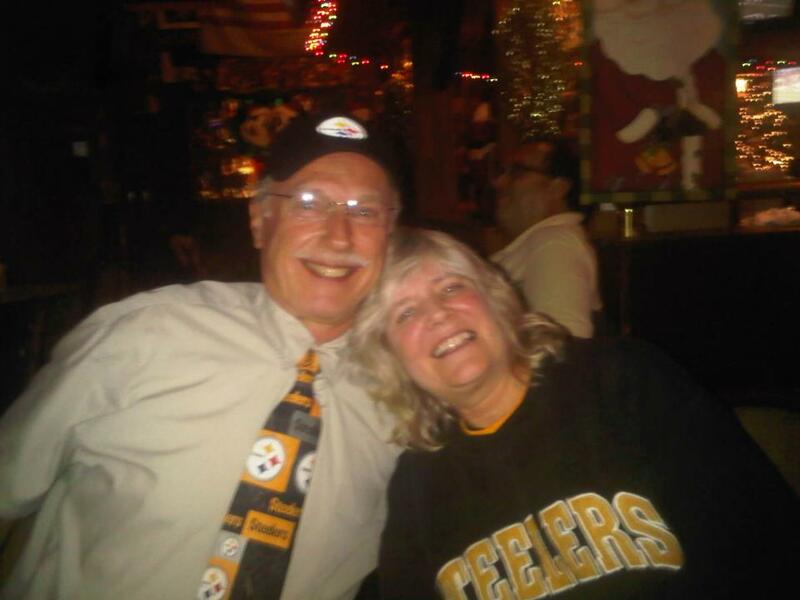 Embarrassed, I looked at my Pittsburgh man. At first, it ticked me off. And then, it clicked. I swung and hit the ball more than 200 yards. Thus began my re-indoctrination into the sports world. The training continued with my first Steelers game at Heinz Field on downtown Pittsburgh’s northside. How could I resist a stadium where the glittering lights of downtown skyscrapers reflected in the three rivers of Pittsburgh? How could I resist the giant Heinz ketchup bottles at one end of the stadium that open and pour out ketchup when the home team makes it to the red zone? My rebellion halted the first time I saw a giant plastic bottle with fake red ketchup pouring out of its top. We went to an August 2009 Pirates game at PNC Park, which is rated as one of the top baseball stadiums in Major League Baseball. It was a Friday night at the end of yet another losing season for the Pittsburgh Pirates. We were nearly alone in the seats and moved as close as we could to the action. 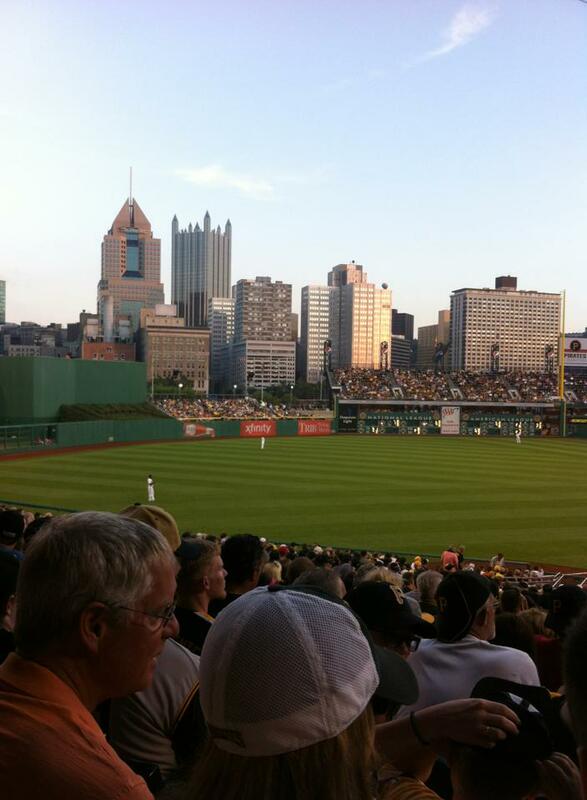 I saw Andrew McCutchen and Neil Walker in action and wondered why the team couldn’t do better. We went to more games in 2010, 2011, and 2012 as they continued to lose, with short glimmers of hope when the bats of Pedro Alvarez and “Cutch” slung balls into the bleachers. I slowly became a fan. Then there were the Penguins. We went to several games each season. Last year, they were contenders once again for the Stanley Cup only to lose badly to Boston in post-season play. I was sad for Crosby, Malkin, and the rest of the young men who played so hard for Pittsburgh. To put salve on the wound, expectations began rising for the Pirates in spring 2013. I refused to hope for anything but a win at the games I attended. We went four times this season, and they lost each time. We waited for two months, and then couldn’t resist heading down to PNC Park for one more try a few weeks ago. This time – four years after my first game – the stadium was filled with cheering fans, and they won. A few weeks ago, the Pirates and their fans could boast about their first winning season in twenty years. They most certainly will be in the playoffs once the regular season ends next weekend. I can’t explain how it happened, but it did. I’m almost a bigger fan than my husband because I always hope for the win. He gives up early in the games, but I hold on for the miracle. In my miracle, the Steelers beat the Bears despite a two-touchdown deficit; the Penguins win at least one game against the Bruins in the playoffs; and the Pirates make it to the World Series. If my miracles continue to occur, the Tigers and the Pirates will slug it out for the top honor in October. If this happens, there’s no way I’ll lose. My husband was right this one time. It really is in my genes. Missing from my gardening book is anything about sweet corn. This year as I prepared to freeze corn, I went directly to my Kindle and opened From Seed to Garden. But I didn’t have a thing in there about God’s greatest gift to summer in northern climates. Corn on the cob is the pièce de résistance for any summertime picnic or barbecue. However, we decided when we moved to our house three years ago not to put in a sweet corn patch. My husband, Robert, has grown corn in the past, but he spent much of his summers trying to outsmart the raccoons that only bother a garden for its corn. They aren’t dissuaded easily. I think Robert hit his breaking point the summer he rigged a radio in his fenced garden and left it blaring all night long. Those corn-scavengers still found a way into the patch. It’s also a lot of work to grow corn, and it takes up a large chunk of the garden. We leave that to the farmers and buy corn from a nearby farm, the farmer’s market, or local groceries selling local food. We’ve been sampling all the area’s corn since the beginning of August. None of the ears did what they should do when fresh and plump with juices and natural sugars. This year we haven’t had that moment. The corn isn’t bad; I’d classify it as “good.” We haven’t once closed our eyes and moaned in culinary delight. Now it’s mid-September, and we don’t have any corn put in the freezer for winter. Earlier this week, we finally decided to take what we could, so we called the local farmer and asked for a bag of ears – approximately five dozen – at the cost of $25. We also bought a few ears from a local market we passed on the way home today. The new corn was about the same as what we’ve tasted this summer. 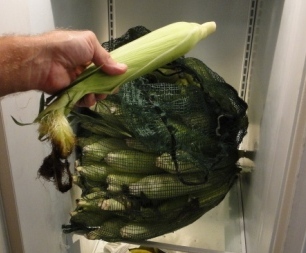 With nearly six dozen ears of corn, unhusked and waiting in the fridge, we began the work of freezing corn for the winter. 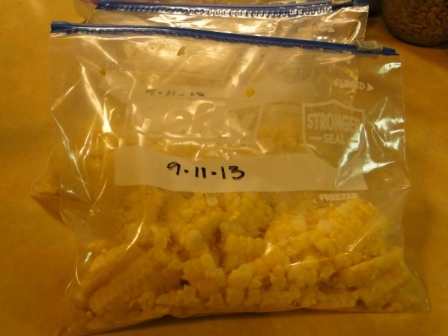 Here’s the process for freezing corn kernels and corn on the cob. Both must be blanched before freezing and take about the same time. While Robert husked, I started working in the kitchen. 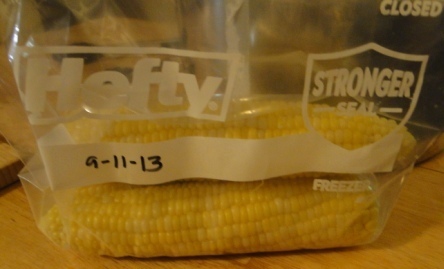 The corn tastes great when thawed out – nothing at all like the frozen corn from the grocery store. Even if this year’s corn didn’t make us stop and rhapsodize about its quality, we’ll still enjoy the thirty bags of kernels and six bags of ears we put in the freezer last night. The tomatoes aren’t producing enough this year for me to make my Italian sauce or salsa. The peppers aren’t doing well either. We blame it on the weather, which has been too wet here for the tomatoes liking. We are getting enough tomatoes to eat at least once a day. I’ve also managed to freeze a half dozen bags of tomatoes for sauce this winter. The sauce I make from the frozen tomatoes is our favorite. 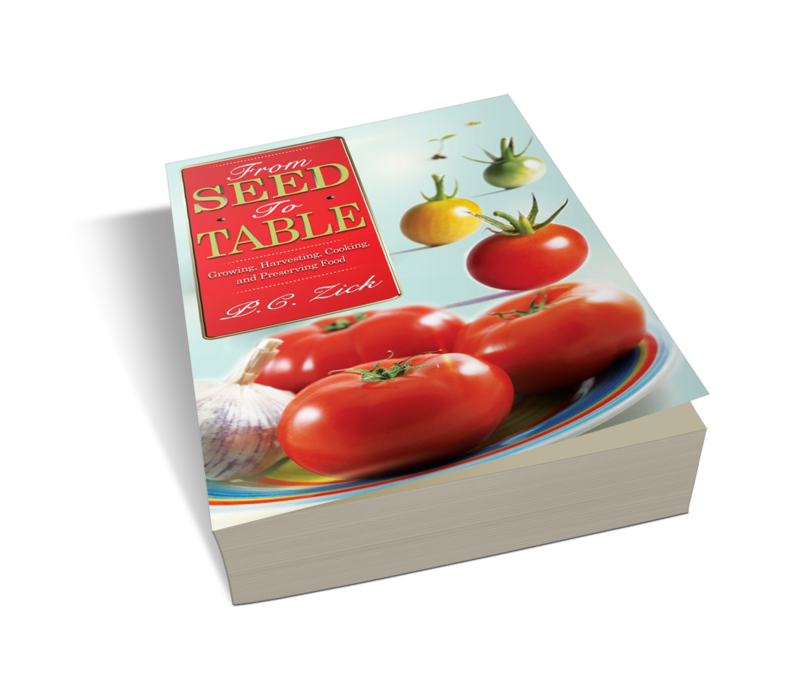 Here’s an excerpt from From Seed to Table on how to freeze and then use those tomatoes in a few months – if you can wait that long. I asked my Facebook friends if they knew anything about freezing tomatoes, and I received some interesting suggestions. But after canning dozens of quarts of sauces, I wanted simple. I washed the whole tomatoes and let them dry. Then I placed them on a cookie sheet that I put in the freezer. Once the tomatoes were frozen, I transferred them to ziplock baggies where they stayed until I needed them for a sauce. They won’t be much good for putting raw on a salad, but they make a delicious Italian sauce or salsa. Remove tomatoes from freezer and put in refrigerator for 4-5 hours. Rinse under hot water for a few seconds until skins peel off easily. 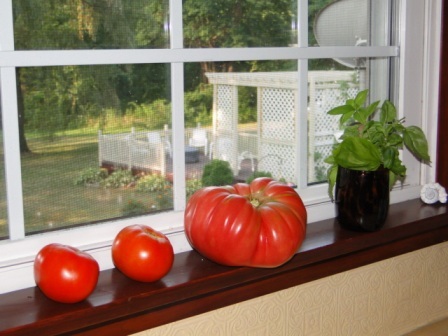 Let skinned tomatoes sit for an hour or until core can be cut out easily. What’s going on in your garden this year? From Seed to Table – Growing, Harvesting, Cooking, and Preserving Food is available for Kindle on Amazon for $4.99. Happy Labor Day to all of you. When I taught high school, this holiday was always bittersweet. It definitely meant the end to my summer holiday, and the start of a new school year. It’s different now, especially living in the north. This holiday means the demarcation of a new season. 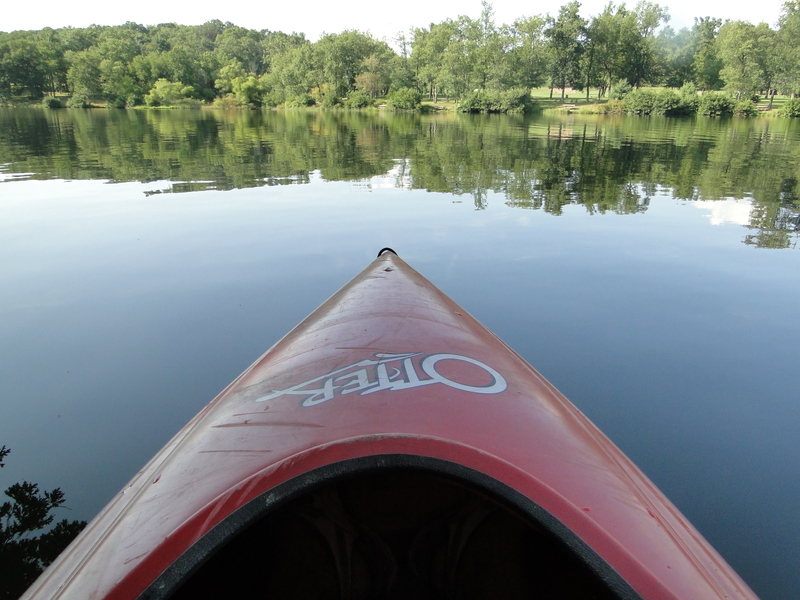 It means we can take a few days off and enjoy nice weather and no crowds at campgrounds, parks, and on the rivers. It means that the summer green turns to a cornucopia of colors before falling to the ground. The garden holds our winter beets, potatoes, and butternut squash. Tomatoes are giving up the last gasp. Raspberries finally are producing a crop. It’s been a good summer. 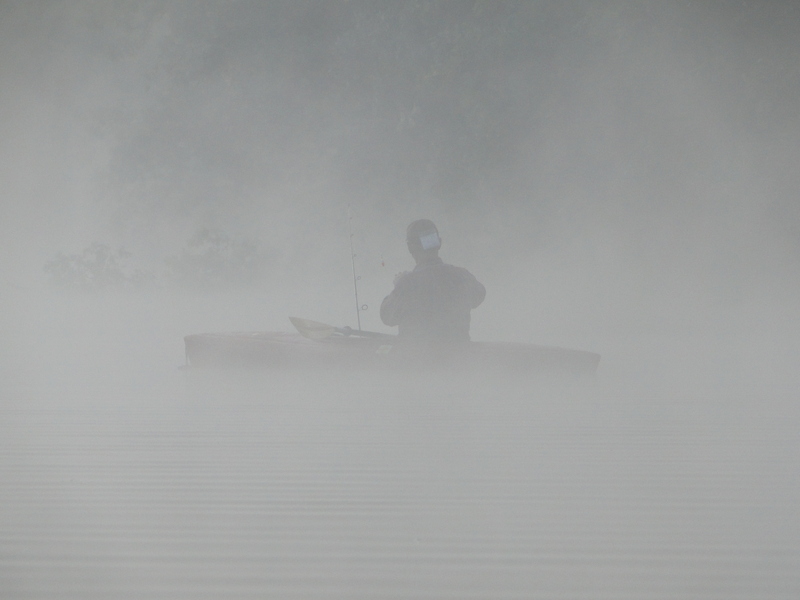 We visited Maryland’s coast, camped on a lake in southwestern Pennsylvania, and attended a family reunion in Michigan. In a few months, we’ll return to my former home in Florida for a nice long visit with family and friends. 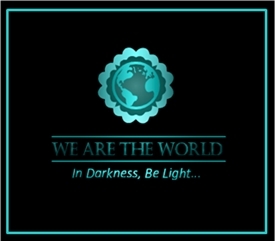 And today when I opened my email, I saw a notice from WordPress. I reached two hundred followers for this blog. Thank you for following me. Now that the busy summer season draws to a close, I’ll be back with posts on a more regular schedule. It’s almost like being back in school again.